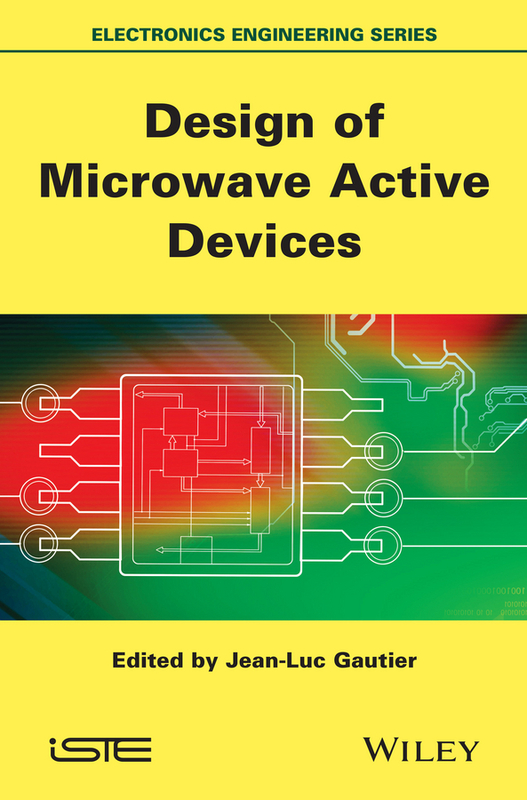 This book presents methods for the design of the main microwave active devices. The first chapter focuses on amplifiers working in the linear mode. 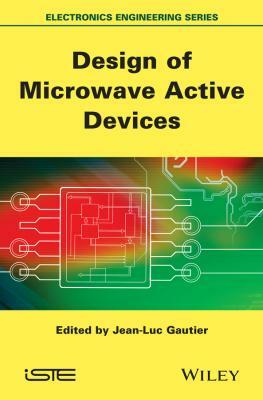 The authors present the problems surrounding narrowband and wideband impedance matching, stability, polarization and the noise factor, as well as specific topologies such as the distributed amplifier and the differential amplifier. Chapter 2 concerns the power amplifier operation. Specific aspects on efficiency, impedance matching and class of operation are presented, as well as the main methods of linearization and efficiency improvement. Frequency transposition is the subject of Chapter 3. The author presents the operating principle as well as the different topologies using transistors and diodes. Chapter 4 is dedicated to the operation of fixed frequency and tunable oscillators such as the voltage controlled oscillator (VCO) and the yttrium iron garnet (YIG). The final chapter presents the main control functions, i.e. attenuators, phase shifters and switches.